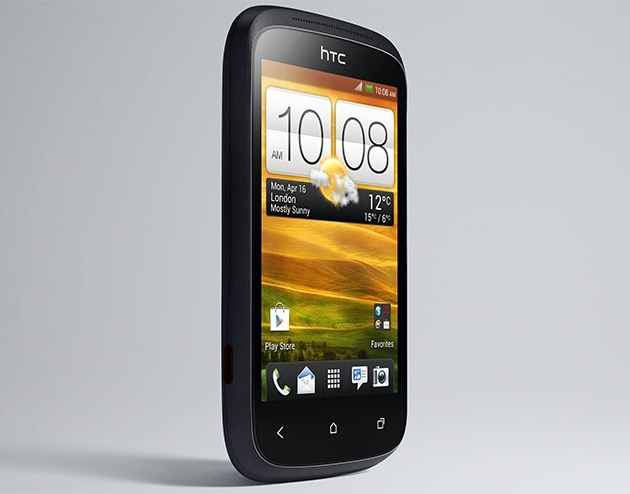 The Desire C - a budget smartphone from HTC is all set to debut in the European Markets later this month. The Desire C features a 3.5-inch HVGA display and is powered by a 600 Mhz processor with 512 MB RAM. It runs on Android 4.0 Ice Cream Sandwich OS and is equipped with a five-megapixel camera with LED flash.